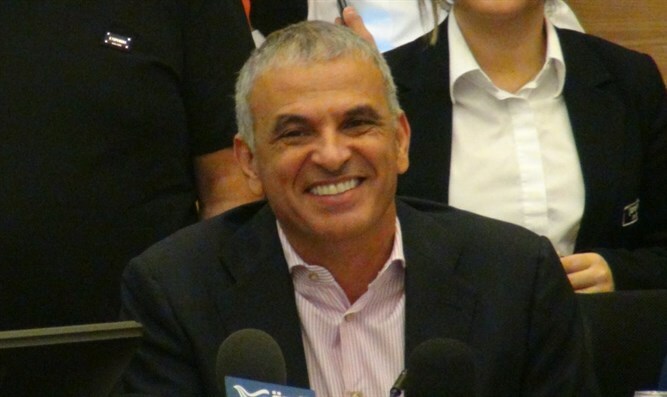 The Knesset's Ministerial Committee on Legislation approved Finance Minister Moshe Kahlon's (Kulanu) plan to give working parents additional tax credits, amounting to 215 NIS per month. The new tax credits are part of Kahlon's "All for the Family" plan, which also includes canceling taxes on cell phones, baby clothes, shoes, and other items. Currently, Israeli men receive tax credits for children from the time they are born until they are three years old. Israeli women receive half a point from the time the child is born until he or she is one year old, and 2 points from when the child turns one until the child turns five. The Finance Minister's plan concentrates on two sectors of Israeli society: Families with children who earn little enough that they are eligible to receive negative income tax; and middle-class families with children who earn enough to be paying income tax. "All for the family" is an additional step in Kahlon's plan to reduce the cost of living and strengthen Israel's job market. His aim is to strengthen Israel's "middle class" and reduce poverty by raising the amount of money working parents take home at the end of the day. The plan was approved despite internal disagreements within the coalition and Coalition Chairman David Bitan's (Likud) threat that approving Kahlon's plan would harm the government's ability to raise disability stipends.